Former Ikolomani MP and Kakamega Senator Boni Khalwale is facing backlash on social media after he made fun of ODM leader Raila Odinga. 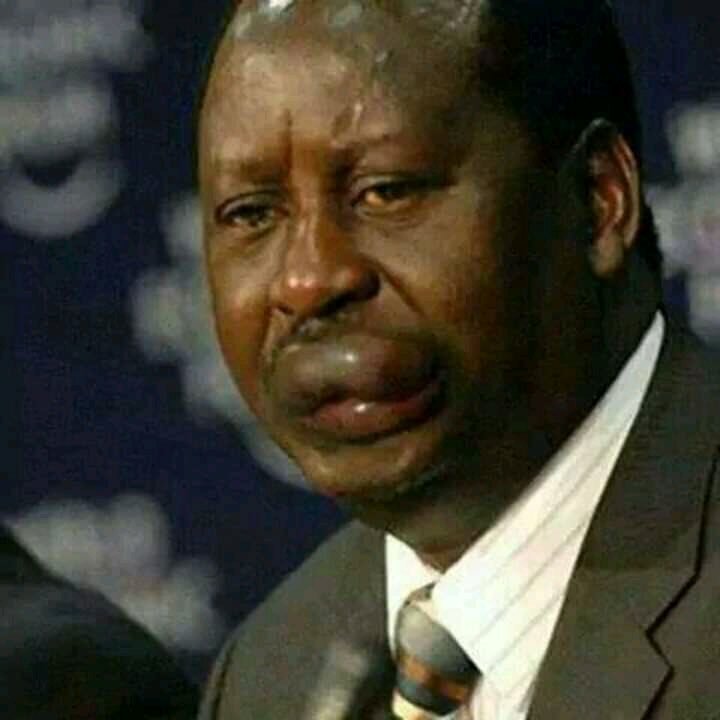 The politician, who vied unsuccessfully for the Kakamega senatorial seat in the August 7 general elections, shared a photo-shopped picture of Raila with swollen lips on Twitter. Police in Ugunja, are looking for an MP-elect for having caused actual body harm to a leader of a political party during a by-election. This did not go well with netizens. They came out to lash out at him, other even referring to him as childish, claiming he had gone too far with his jokes. Dennis Kipkosgei That is ‘DR. Boni Khalwale’ former Kakamega Senator stooping too low like a teenager suffering from arrested adolescence. I cry. Khalwale, who was once a biggest suipporter of Raila Odinga has been throwing shades at ODM after he ditched their leader. Abdinasir Ibrahim FBI is also looking for @GovWOparanya for reducing you to a blogger and a professional funeral mourner. Ike Kenneth I know you are trying to impress Ruto but this is low. …. Dennis Kiplimo To the other leaders who atleast have a sound mind, I beseech that at no point in your political career should you ever reason this way or decide to be this petty. Thomaskan Rachid Echesa might be a Primary School dropout but reasons n thinks better than u. What ur posting here is something which either ur son or daughter should post but not a person of ur calibre who wants to be the Governor of Kakamega County 2022. I pity you. Opiyo this is how revolutionaries look like.? The inner morals of a leader is not far from how they reason, carry themselves or express themselves. But again, maybe hivi ndio anatetea wanyonge, who am I to judge? Yells Smh..tell me why Kakamega voters should even consider you? Shame. Joseph Moindi Am disappointed on how petty the former senator has become..! Seems like losing an election can make one insane! Sammifaiva Ukiwacha kizungu mingi soon tunakukaribisha chokora twitter son keep working hard. Daniel Ochich This is being childish. Fred Asira Hopefully this makes you feel better. Now let’s talk development agenda for common Kakamega folks.